Leen Gorissen, PhD in Biology and founder of Studio Transitio is specialized in transition research, regenerative design and bio-inspired innovation. From 2009 to 2017, she was a Transition Research Coordinator at the Flemish Institute for Technological Research (VITO Belgium) where she worked on accelerating urban sustainability transitions. As an innovation biologist and a transition process facilitator at Studio Transitio, Leen has developed and facilitated workshops on bio-inspired innovation for institutes like the European Environment Agency, CIMMYT, the Belgian, Swedish and Portuguese EPAs and for a broad range of businesses including Triodos, BD, SAS, Philips, Atlas Copco, EDFLuminus, Arco, Business Leaders and the Portuguese Business Council for Sustainable Development. She is a regular collaborator of nexxworks and has organised bio-inspired innovation sessions in San Francisco, Oakland, Mexico-City, Perth, Copenhagen, Stockholm, Gothenburg, Lisbon, Athens, Utrecht, Hyltebruk, Ghent and Brussels. 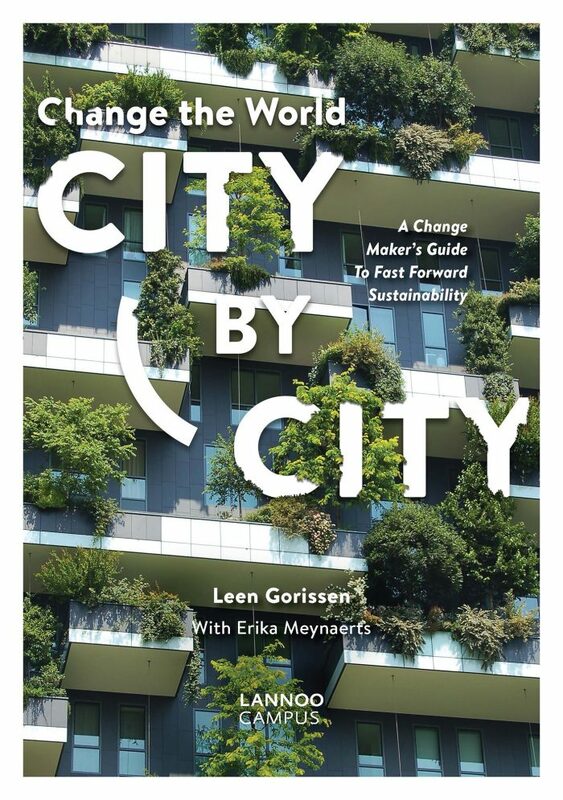 Leen is lead author of the book ‘Change the World City by City. A change makers guide to fast forward sustainability’ (2018) published by LannooCampus. She is certified in Transition science, Biomimicry design & social innovation, Permaculture design and Regenerative design and development by the founders of DRIFT (NL), Biomimicry3.8 (US), Holmgren Design (AU) and Regenesis (US). ‘Think Outside’ [of boxes, paradigms, dominant mental models,…] is central to Leen’s work and she deliberately builds bridges between science, business, policy, civil society and arts. 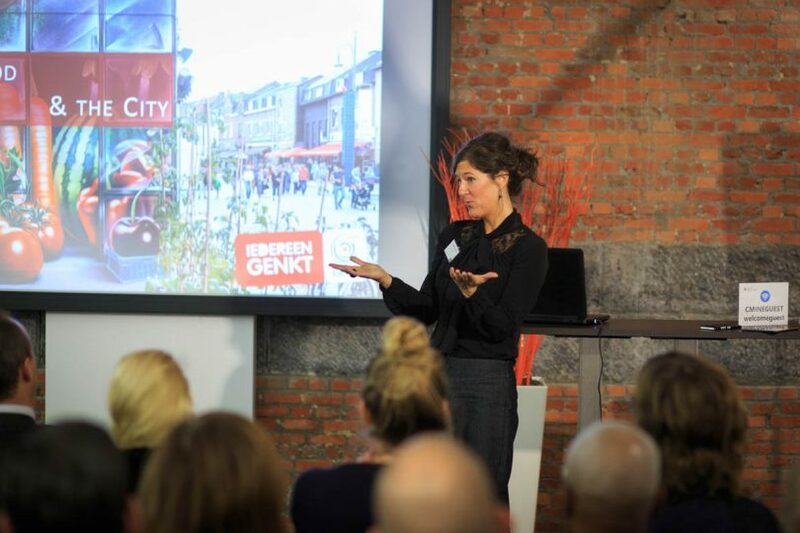 In the past, she took bankers and business leaders into the woods, empowered children of the arts academies of Genk to envision the Academy of the Future and moderated several thought-provoking events including the Roundtable of young entrepreneurs with Jeremy Rifkin in 2013, the ‘Food and the City’ public event in Genk with Conceptual artist Koen Van Mechelen and change makers from Detroit in 2015 and the ‘people’ session at the Informed Cities Forum with Brazilian Graffiti Street artist Mundano in 2016.